The RKF Series has adopted the natural cooling phenomenon from a waterfall and applied it to its cooler which creates a comfortable working environment. Cooling air by vaporizing water, this vaporization cooling system emits no heat exhaust, is earth friendly and health-oriented. 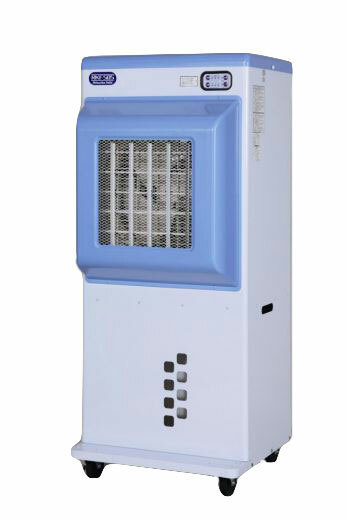 NO EXHAUST HEAT: RKF series produces comfortable and natural cool air and its huge airflow carries a long way. EARTH-FRIENDLY PRODUCT: Because it consumes less power, RKF is an energy-saving product. ADJUSTABLE SPEEDS: RKF features an easy touch button selector for high, medium or low air volumes. 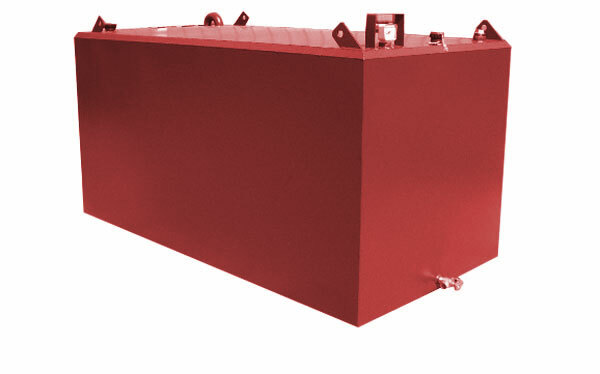 Oil Tanks provide safe and dependable bulk storage for all types of motor oils. Their superior steel welded construction makes them tougher than plastic tanks and they’re more resistant to potential impacts and punctures common to vehicle maintenance facility operations. 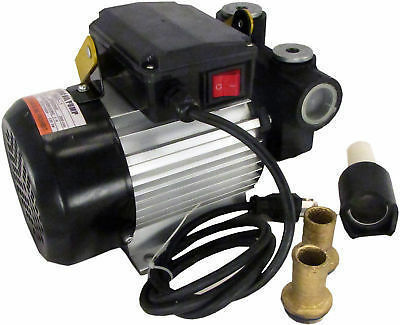 Whether you’re installing your Oil Tank indoors, in a basement, in a service bay, outdoors or next to a building, there is a convenient design for you. ©Morris Distributing. All rights reserved worldwide. I consent to Morris Distributing collecting my details through this form.